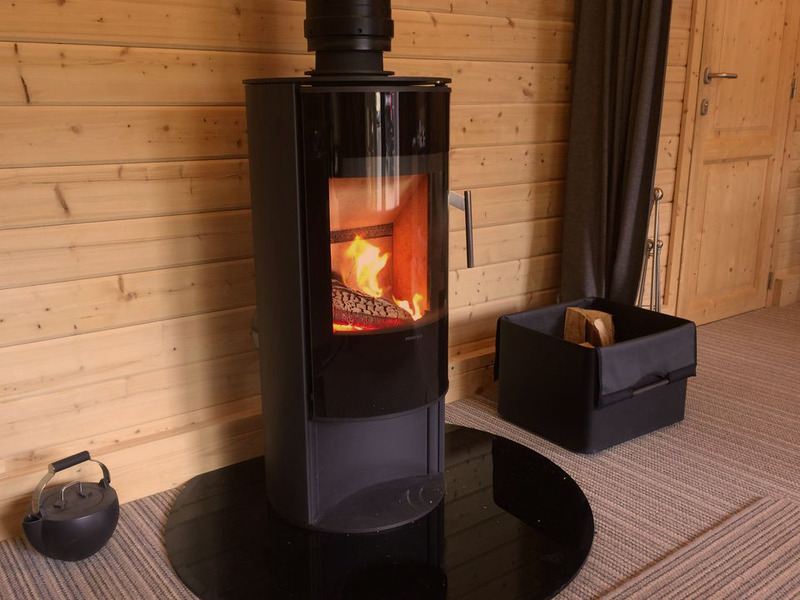 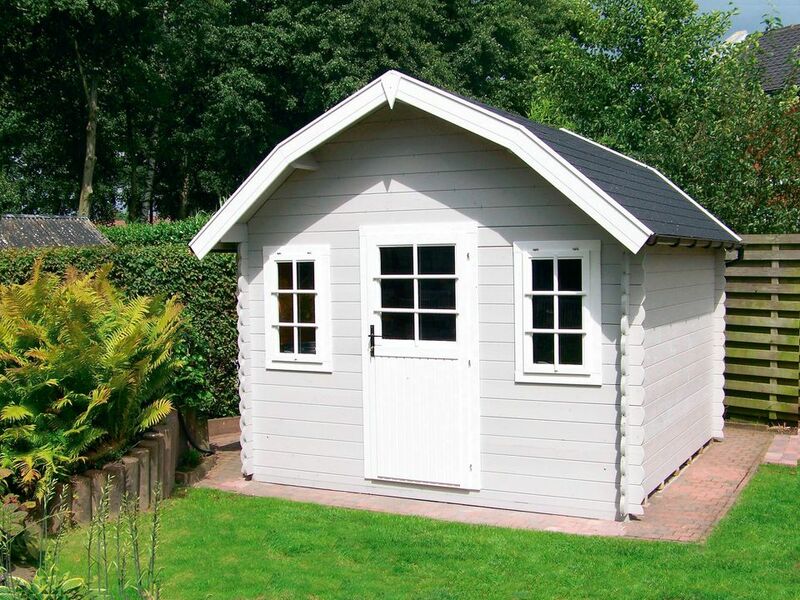 The Interlock Dutch is a range of attractive looking cabins available in set widths of 2.45 metres, 3.0m, 3.35m and 3.95m, although you can choose any depth. 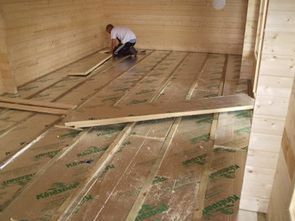 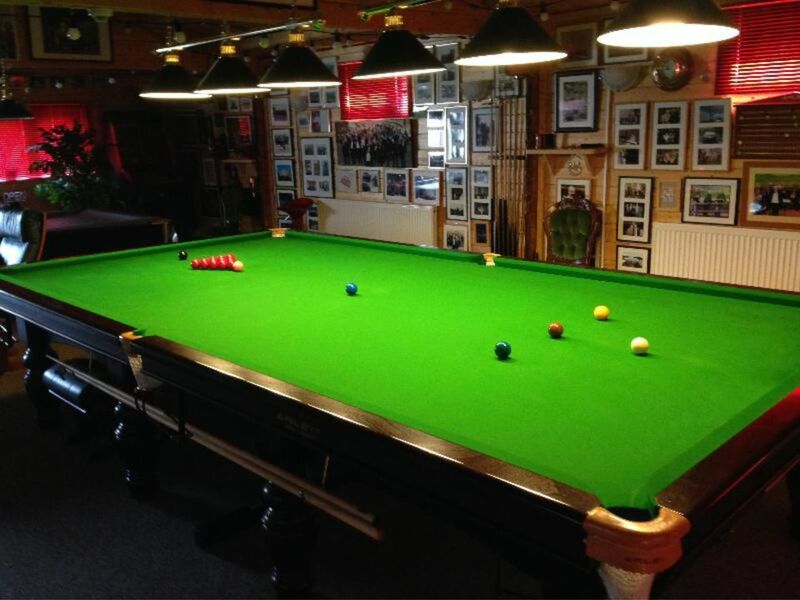 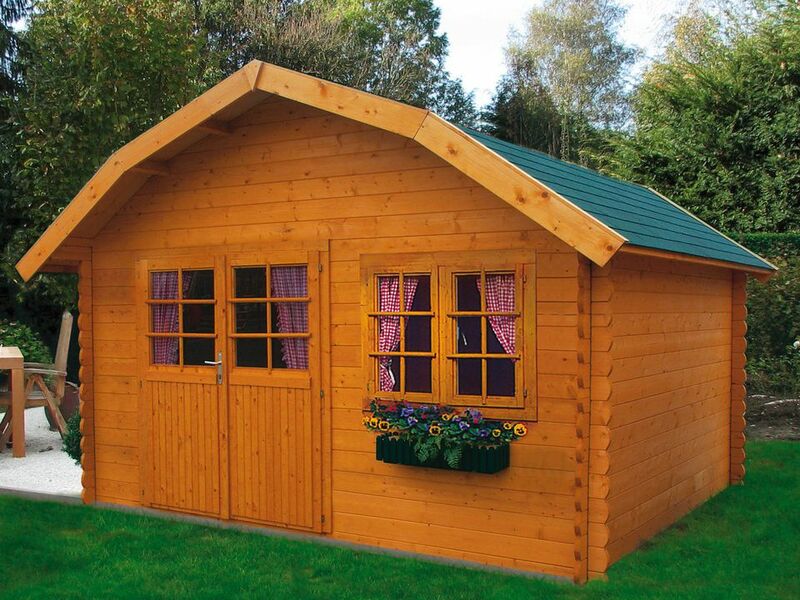 The 42 and 24 degree roof gives an airy, spacious feel, especially if combined with an optional loft area. 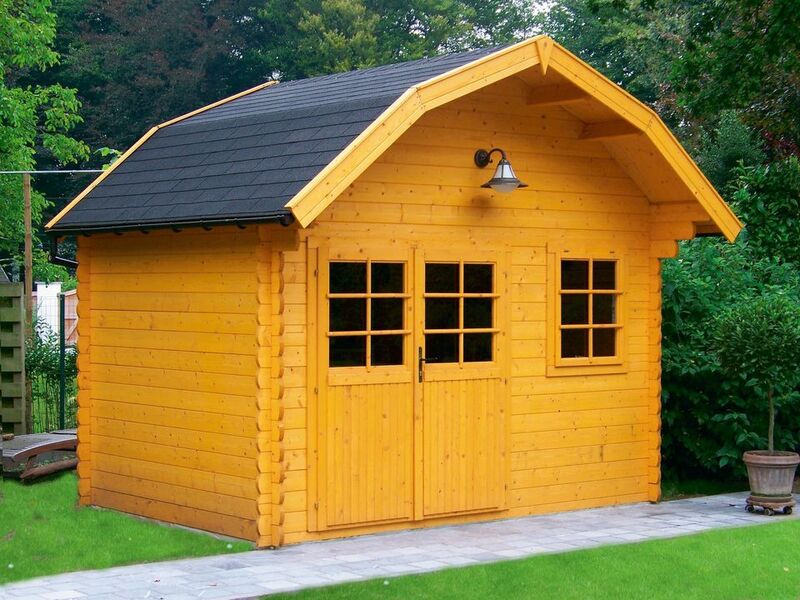 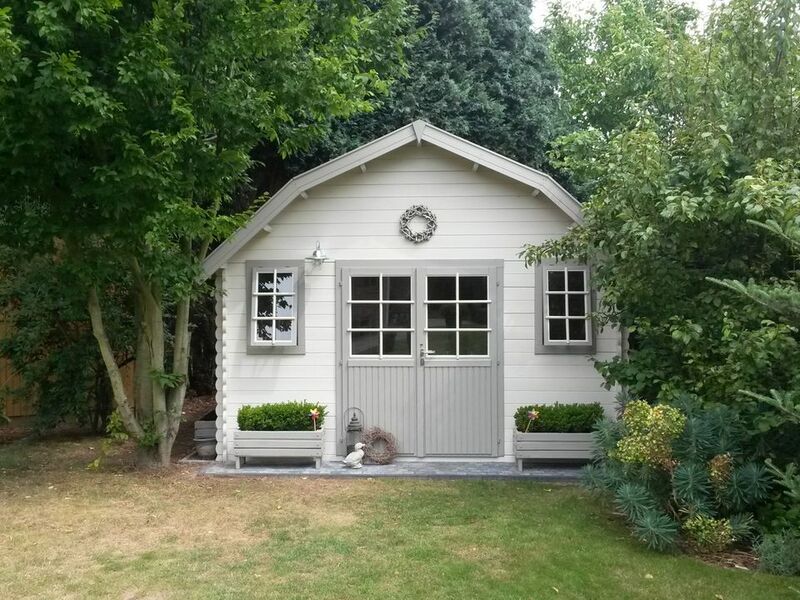 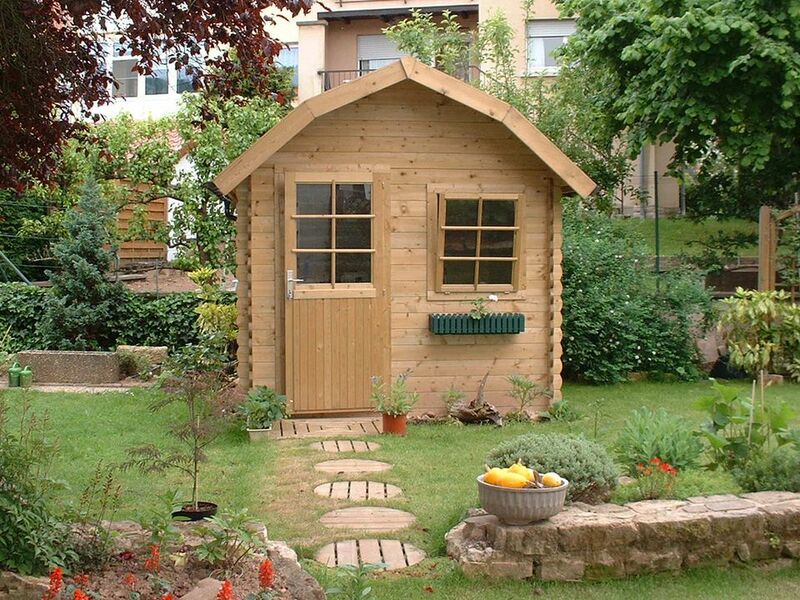 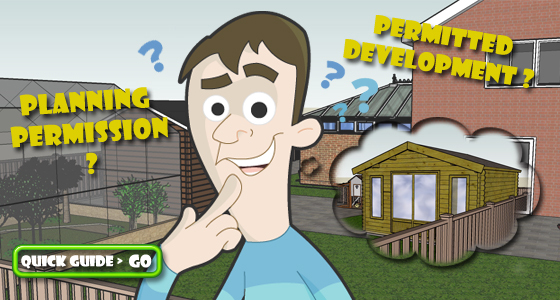 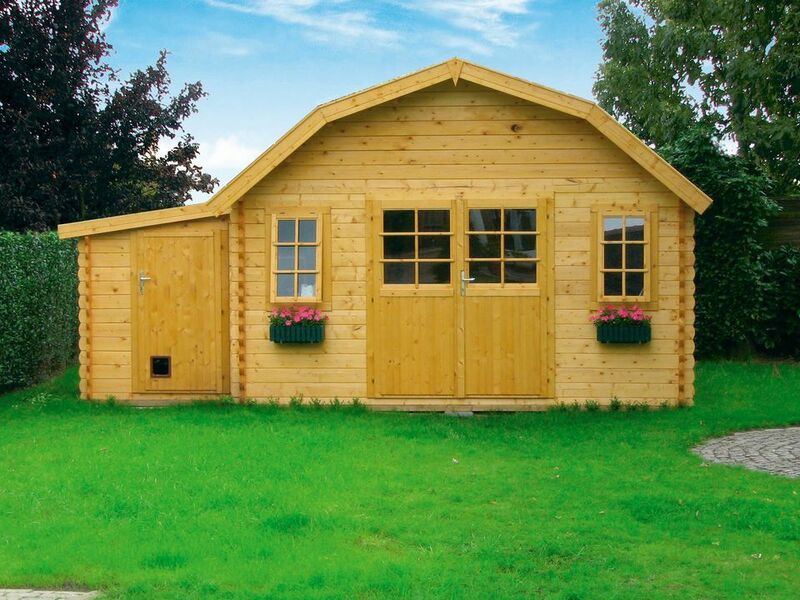 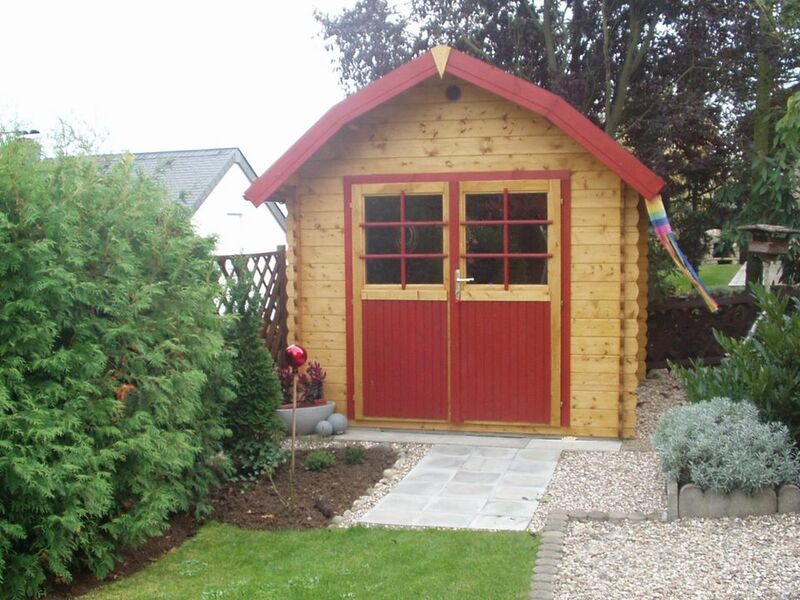 Perfect in your garden as a playroom for the kids, sewing room, den, office or just a summerhouse.